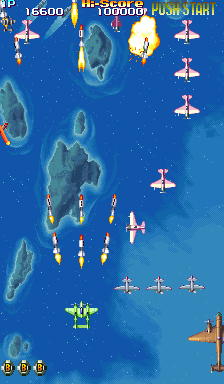 OverviewThe fourth entry in Capcom's vertical scrolling shooter series for the arcade. Now you can add videos, screenshots, or other images (cover scans, disc scans, etc.) 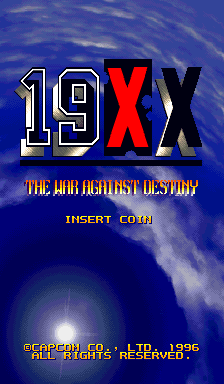 for 19XX: The War Against Destiny (Brazil 951218) to Emuparadise. Do it now!